Our Lavender Sachets are handmade with local organic lavender and, unlike other brands, do not leak out as we do not use drawstring bags. 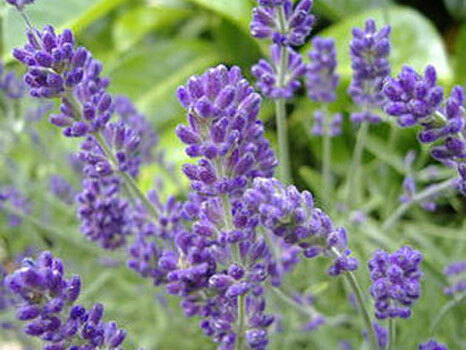 Your linens and lingerie will smell heavenly; sleeping in lavender scented bedding will bring pleasant dreams! Toss one lavender-filled dryer sachet into your dryer. Squeeze the sachet before adding to the dryer to release fragrance. Each dryer sachet will last 8-10 dryer cycles (depending on length and temperature of the dryer). We have several customers who have had over 20 uses out of one dryer sachet. I also use mine in drawers when they get tired. 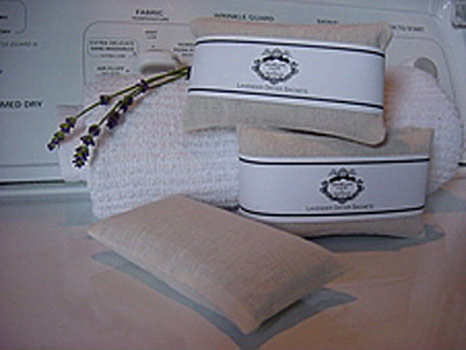 We use 100% muslin cotton and organic lavender with no added fragrance or color. These will not stain your clothes. Safe for babies diapers too! Bundled in a 2 pack.